We know that your time is valuable, that’s why we developed another tool to make your job easier. 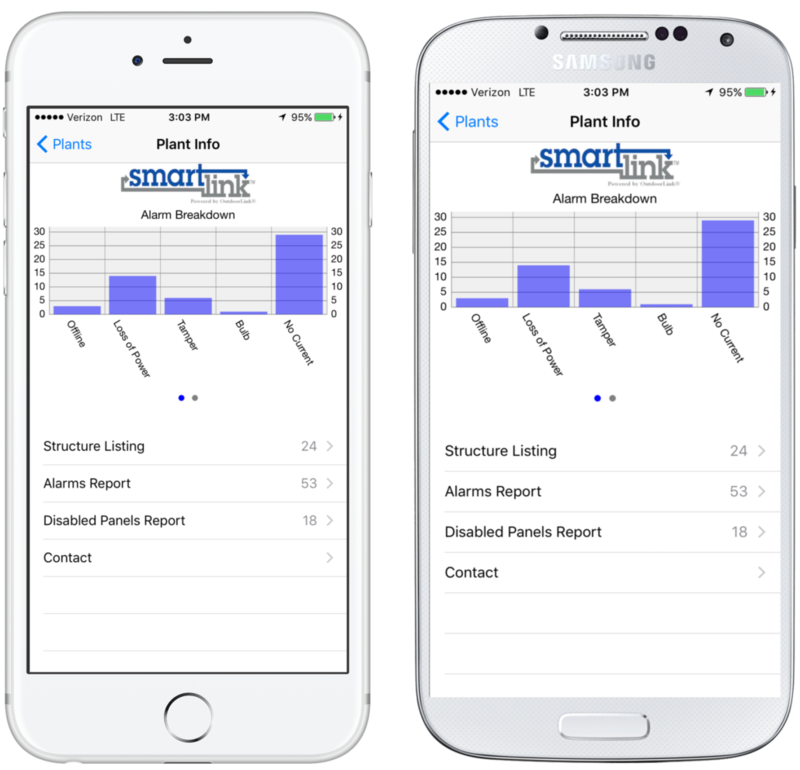 The SmartLink App gives you all of the control and management tools you need right at the click and convenience of your cell. We take pride in giving you a product that makes your day easier, not one that adds more to your plate. Whether you are out to lunch, laying in bed, or just away from the desk, our App has you covered. The SmartLink App was built to work for you! Developed to make things easier for our clients and their employees, it allows you to clear up clutter, complete work orders, transform the way you react, and handle issues on the go. 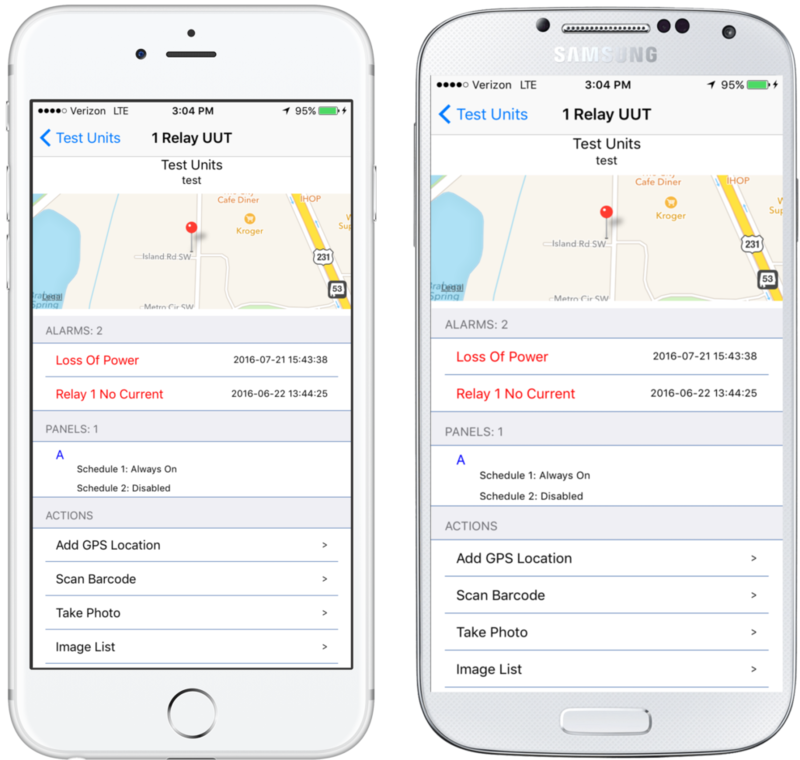 View and assess electrical issues, then forward them within the app to the electrician for repair. Whatever your needs are, the SmartLink App is a capable and productive tool designed for you!